Most non-linear video editing systems were created with feature filmmaking in mind, not just television or live broadcast events. Sports have a very specific type of flow and the editing formats that are used along with them have to have the tools to create the right kind of visuals for things like statistics, as well as the tools to let you move back and forth between clips so that you maintain the continuity of the game. Most often basketball is actually broadcast live and users a control room rather than a non-linear video editing software, but if you are utilizing this format then you have a few options that are really going to make sense for your needs. Here is a look at some of the best basketball video editing software options for the average user. 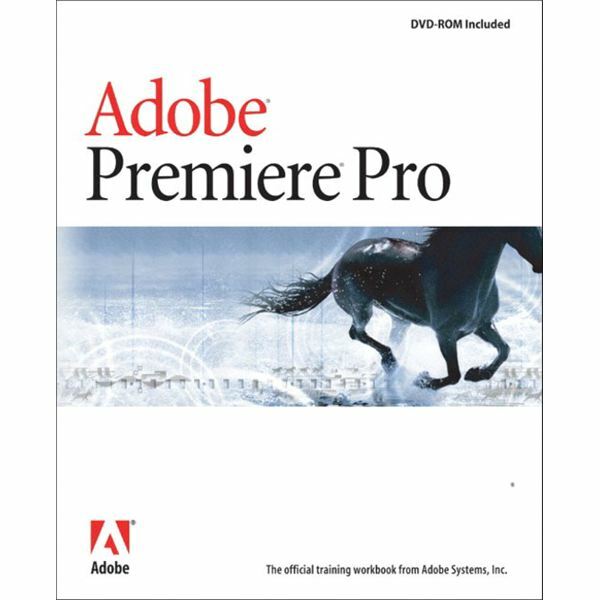 There are only a few professional non-linear video editing programs that are used in general, and Adobe Premiere is usually third on the list. For users who do not have the budget to buy too many different programs and need to run them all on a single system, Adobe Premiere can be one of the best choices. The reason is not just in the program itself, which is one of the easier systems to learn and run, but in the associated programs in the Adobe Creative Suite. 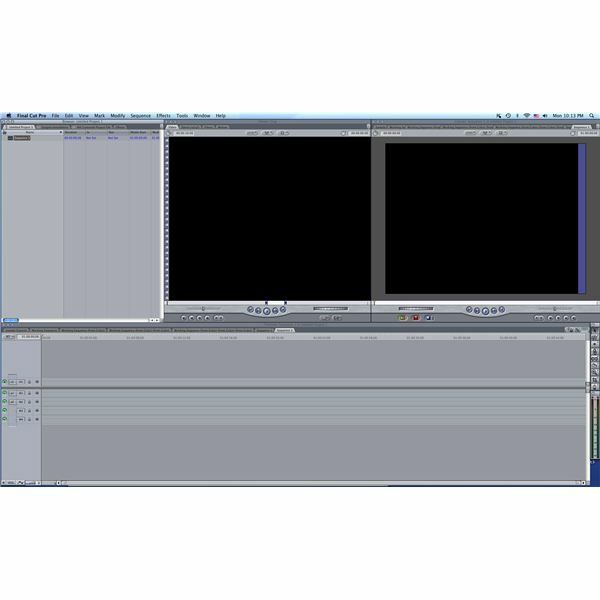 To edit basketball videos, you really need the tools to create the motion graphics slates, character generators, and assorted playback options. There are very standard visuals that are used to give you information about players, give you titles and scores, and generally pop up to add information. Adobe After Effects, Adobe In Design, Adobe Photoshop, and even Adobe Illustrator, are going to be crucial tools to allow you to inject these objects into your video editing project in a way that no other package will give you the resources for. The same situation is going to be true of Final Cut Pro as with Adobe Premiere, yet the usability and power of the editing software outshines the associated programs. Much of the slates, score charts, statistics, and other simple elements can be built right from within the Final Cut Pro software itself. If you want to go outside of it, you can move into using Motion for much of what you are going to need for motion graphics. 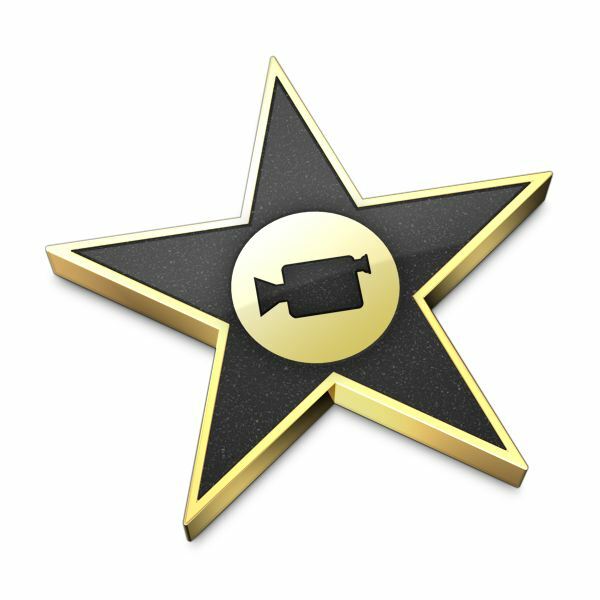 What is exceptionally nice in Final Cut Pro is the multicamera editing, and this is great because what is truly necessary in a basketball video editing software is the ability to move seamlessly between the multitude of cameras that are usually covering the game. Since Final Cut Pro is the most used professional video editing program you are also going to be able to open up the project to more editors. complete basketball game on their PC without expensive software or equipment. Since Windows Movie Maker is built right into Windows it is going to give you what you need to do basic edits, string together sequences, add text, and generally arrange a video. From here you will be able to get what you need done, even though it will not give you the type of tools that Adobe Premiere or Final Cut Pro will. 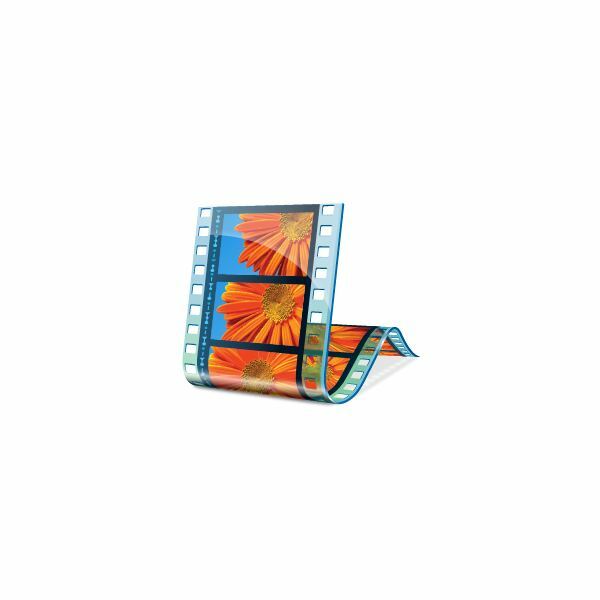 iMovie, in the same world, is the built in simple editing program for Mac and will do even more than Windows Movie Maker will. Since it is part of the iLife package, you will be able to actually burn DVDs through iDVD and even do an audio mix with Garage Band. Adobe Premiere Product Shot from www.adobe.com. 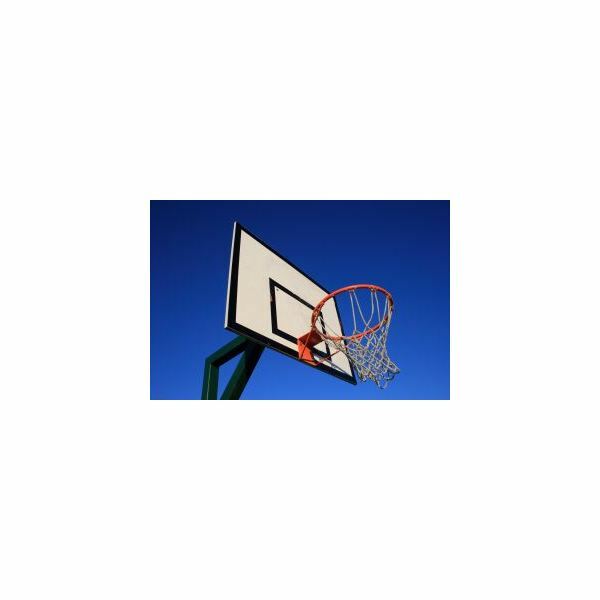 Basketball Hoop Photo, Royalty Free from Sxc.hu. Windows Movie Maker Logo from explore.live.com.